Doukas Media Inc. is a digital marketing agency that was founded to help businesses successfully communicate their story in the competitive marketplace. We have helped numerous companies use a variety of platforms to effectively tell their story and deliver their message to their target market. Founded in 2012, our mission is to provide exceptional digital marketing services to our clients. Helping business owners successfully craft and communicate their story is our priority. Rachael Doukas, Founder, Doukas Media Inc. As a student at Stony Brook University, I earned an MBA in Innovation and Marketing. My studies introduced me to a field of infinite possibilities: websites offering B2B and B2C products and services globally – Social Media that builds client awareness in the market – animation that influences viewers’ experience and buying habits – e-mail campaigns that engage the audience and create conversions – Search Engine Optimization – content creation and management – and the list goes on. In 2012, I started Doukas Media Inc., with a simple purpose: to frame each client company’s story with clarity, creativity, consistency and a compelling call to action – in order to promote brand awareness and visibility, increase viewership, enhance market penetration and increase sales. I have a great deal of passion around creating a compelling and consistent presence for my clients in the digital universe for the overarching purpose of generating conversions. Meg Dwyer has been working as a digital storyteller, content creator, and marketer since 2010, and has been with the Doukas Media team since 2013. She creates and curates customized digital content for clients across various industries, maintains the @doukasmedia Instagram and crafts bi-monthly client e-newsletter, Dose of Doukas. Meg holds an MBA in Marketing and BA in Psychology from Stony Brook University, and is a huge fan of lunchtime webinars. 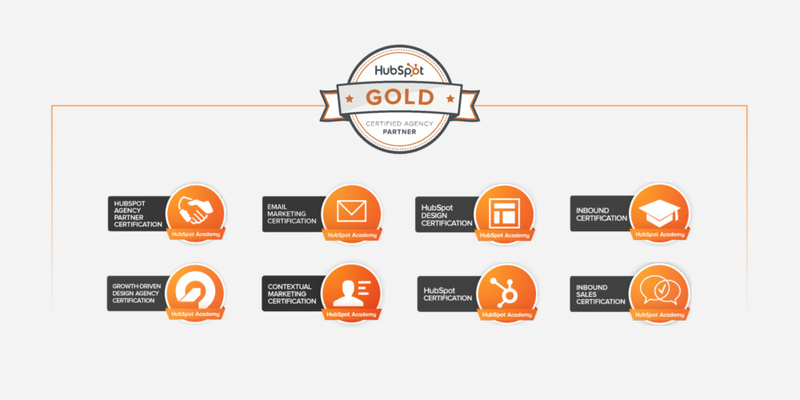 I am an experienced digital marketing specialist with 7+ years of experience. I'm well-versed in working with various online channels including SEO, SEM, local search, content, social, UX and more. 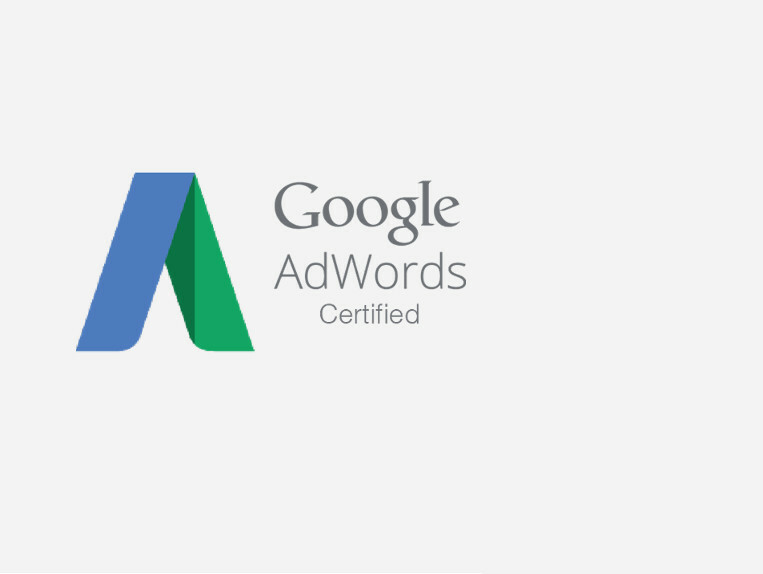 I hold Google AdWords and Analytics certifications with a strong understanding of the digital atmosphere from HTML5, RankBrain, CSS3, Panda updates and more. A vast amount of experience and wisdom has been passed down to me while marketing across a variety of industries from SMBs to Fortune 500 companies. Working at some of the industries top agencies around some of the brightest people has allowed me to grow my skillset and build strategies and programs that drive tremendous success for our clients. I’d love to connect and learn more about your company, culture, and your overall business objectives for 2018. Sara is a certified graphic designer and fine artists whose specialties range from the digital world to traditional media. Sara attended Western Suffolk BOCES for two years, a program for students to get hands-on experience, such as creating programs for both fictitious and existing clients alike, where she was awarded Student of the Quarter twice as well as participated in the SkillsUSA Advertising Design competition where she placed. Currently, Sara attends Farmingdale State College where she majors in Visual Communications. During her first semester, Sara made the Dean’s List, an academic recognition for undergraduate students with a 3.75 GPA and above. Sarah Escue is a copywriter, marketer, and editor at Doukas Media. She holds an MFA in Creative Writing and Poetics from Naropa University and a BA in Creative Writing from the University of South Florida. Sarah has been with the Doukas Media team since 2016. She creates digital content, develops and manages digital marketing campaigns, and helps companies raise brand awareness. She enjoys traveling, baking, and hiking. Max is a B2B/B2C Digital Marketing/Sales specialist & Front-end Web Developer, with close to 10 years client experience in web marketing project management, online conversion strategy and website UI/UX design. French-American, Max combines the Parisian flair in his design pieces and the New Yorker business sense to efficiently market/sell them to the right audience. Max has created, developed and managed web marketing projects for hundreds of SMBs, Fortune 500s, nonprofit organizations including: Doctors Without Borders, Action Against Hunger, Pasteur Institute, The Cousteau Society, Marie Curie Institute, to name a few. Max is the Co-founder and CEO of Funderdog, the first conversational marketing and fundraising platform of its kind helping nonprofits, foundations, schools and individuals (artists, gamers, etc) leverage smart, viral and conversational giving tools to further their positive impact in the world. Our mission is to provide exceptional digital marketing services to our clients. Helping business owners successfully craft and communicate their story is our priority. 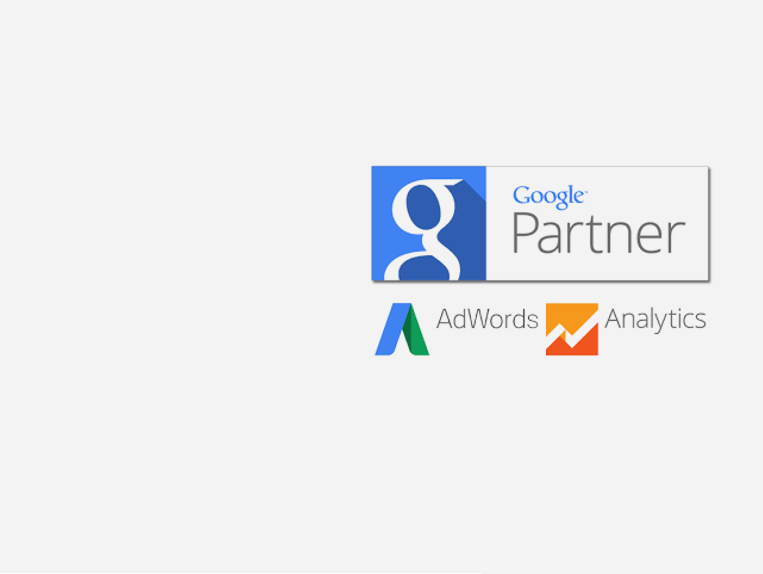 Google Partners is Google's program for advertising agencies, digital marketing professionals, and other online consultants who manage AdWords accounts. 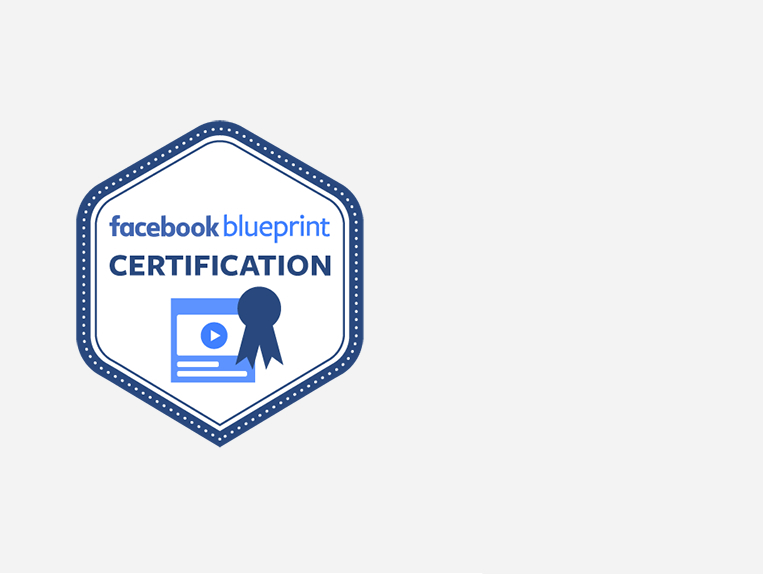 Blueprint is a global education program that empowers agencies, advertisers and businesses of any size to reach their business goals with Facebook's family of apps and services.